Posted by Ali Kane on Thursday, March 29th, 2018 at 1:42pm. Registration has opened for the 28th Annual Turtle Trot 5K Run, Saturday, May 5th hosted by the Town of Jupiter. All runners are welcomed to join the 3.1-mile race along the Jupiter beach. The race course is flat and fast starting at A1A and Marcinski Road. Runners will start at the starting line and run 1 mile down A1A before turning around and coming back before ending at the finish line in Ocean Cay Park. Several water stations will be available along the race route for the runners. Click here to view the route. Runners will receive a free t-shirt and a finishing medal for completing the race. Trophies will be rewarded to the winners ranging from 1st place to 3rd place for all age groups and genders. New for this year due to the overwhelming number of participants, the race will be limited to the first 800 participants. 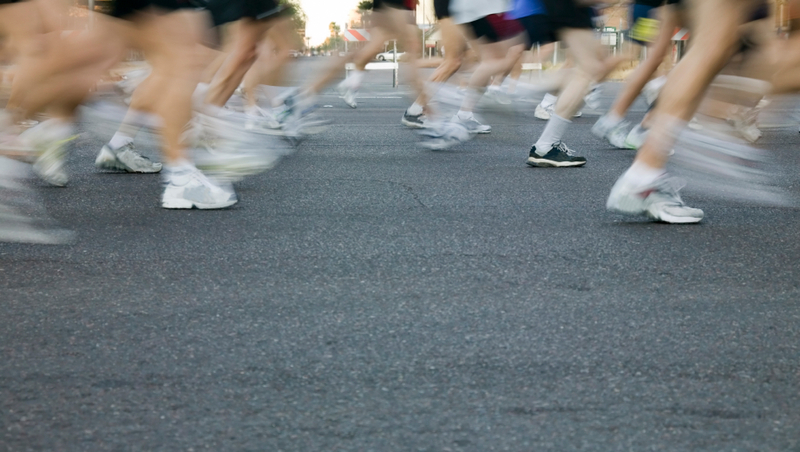 Runners will only be able to register for the race online, prior to the event. There will be no walk-ins or mail-in registrations accepted this year. The race starts at 7:30 am. The race welcomes all ages to participate and costs $35 dollars for 18 years and older, $30 dollars for 17 years old and under, and $30 dollars for Seniors. The price goes up $5 dollars for each age group if you register after March 31st. Registration for the Turtle Trot ends on Wednesday, May 2nd at 5pm or when the maximum race capacity has been reached, whichever comes first. At the race there will also be a separate Kids Fun Run for children 11 and under starting at 7:10 am. The Kids Fun Run is a 1-mile run, and a t-shirt and finishing medals will be giving to all participants. This is not a timed race. The cost to participate is $10 dollars and registration will be online only until May 2nd at 5 pm. The maximum capacity for the Kids Fun Run is 100 registered runners. For more information about the Turtle Trot visit www.jupiter.fl.us.